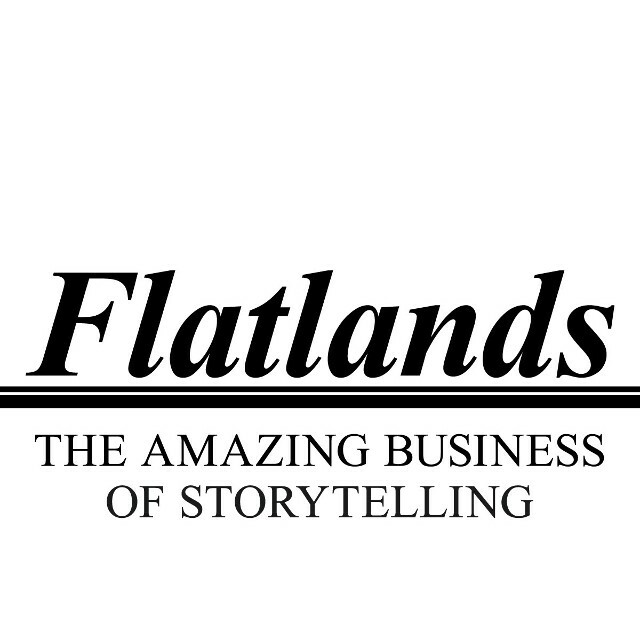 Get your story out with help from Flatlands. We provide audio editing services, produce podcasts, help narrate and host podcasts, and promote podcasts with public relations services. We also work as contractors and subcontractors to firms for marketing. For your convenience, we customize your package to your budget. Listen to "Sunrise Movement Co-founder Stephen O’Hanlon: For this generation, Climate Change is personal!" on Spreaker. At Flatlands, we are a team of communications veterans who have worked in radio, television, public relations, and marketing. We are believers in the medium of podcasting, which some have called "Radio 2.0," and we believe that our voices are very powerful tools. They can bring down governments, build up civilizations, seduce, comfort, and bring laughter to the world. By working with our company, you can be empowered to do this—to not be afraid to show your emotions to your listeners. Your voice has value. Let's make sure it is remembered. Our principals work from Los Angeles, suburban Washington, D.C., Detroit, and Silver Spring, Maryland. Over the past few years, we have been telling stories about American and Canadian innovation and industry. We have produced and recorded commentary about politics, weddings, and relationships. We officially hung up our shield as an LLC in 2015 and filed our corporate papers in Anne Arbor, Michigan, where we have a representative.